I moved to Jet Propulsion Laboratory, Pasadena, CA. 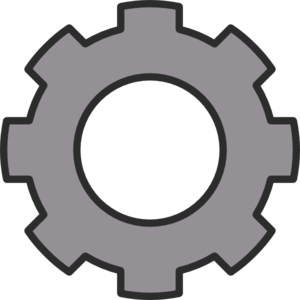 I was a project scientist in the Robotics Institute at Carnegie Mellon University. 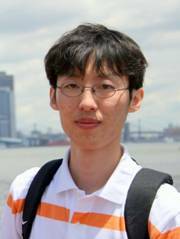 My research goal is to understand mechanics behind dynamic motions, and apply the knowledge to planning and control of artificial creatures such as robots and simulated animation characters. My areas of interest include motion optimization, manipulation and grasp planning, biped walking and footstep planning, and physically-based character animation. I am also interested in developing dynamic simulation techniques for articulated rigid/soft body systems, and validating the effectiveness of using them in predicting, analyzing and improving performance of robotic systems in the real environment. 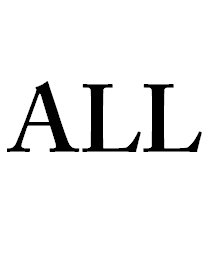 I received my PhD in Mechanical Engineering from Seoul National University, South Korea, in 2007. 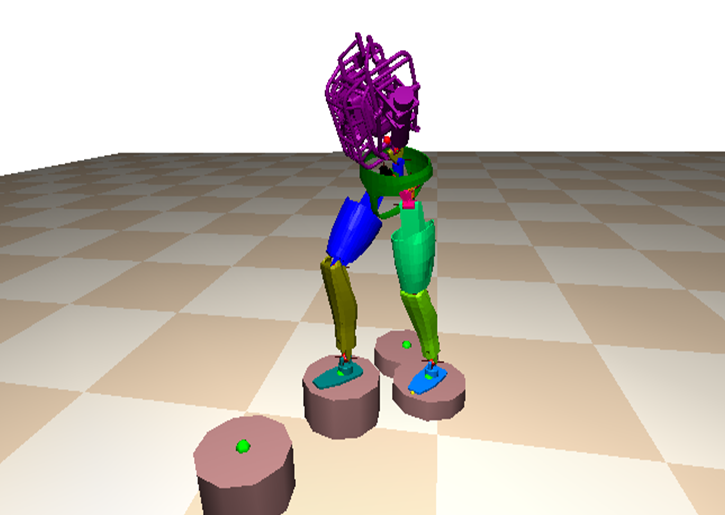 Quadratic Encoding of Optimized Humanoid Walking, Humanoids 2013. Physically-based Grasp Quality Evaluation under Pose Uncertainty, IEEE Transactions on Robotics, 2013 (In press). 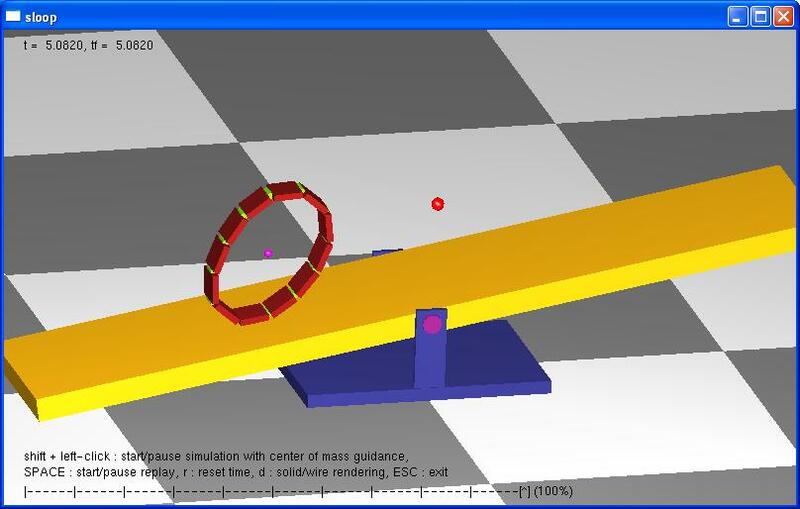 Physically-based Grasp Quality Evaluation under Uncertainty, ICRA 2012. 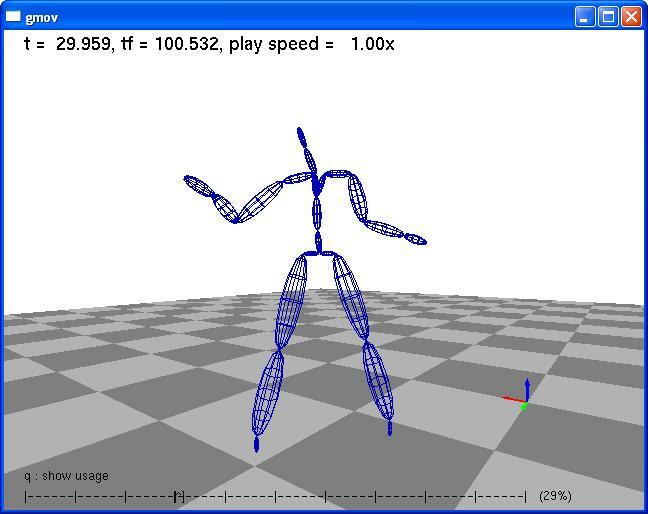 Direct Control of Simulated Non-human Characters, IEEE CG&A 2011. 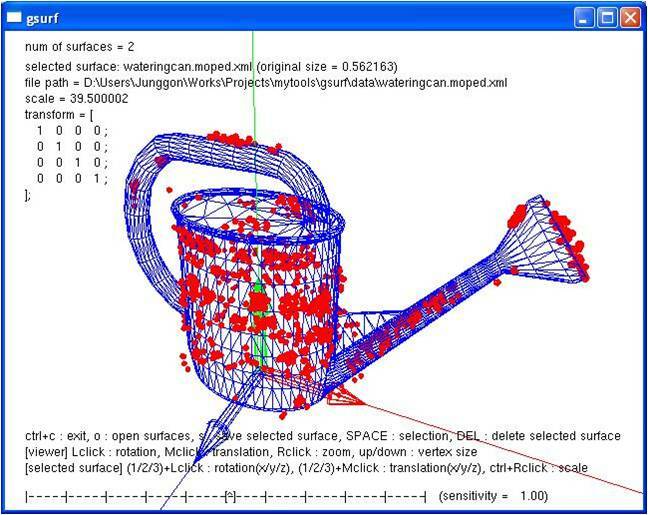 Fast Simulation of Skeleton-Driven Deformable Body Characters, ACM Transactions on Graphics, 2011 (Presented at SIGGRAPH 2012).